Our events began with the desire to create a unique experience for photographers and we have consistently delivered on creating events with excellent teams, concepts, and locations. The events range from fun shootouts at multi-million dollar locations to educational Photo Workshop intensives with the industries top professionals, and everything in between. All photographer skill levels are welcome and can find value in attending our events. Each event offers something new and exciting, and we aim to create memorable, meaningful, and inspiring experiences for our clients. 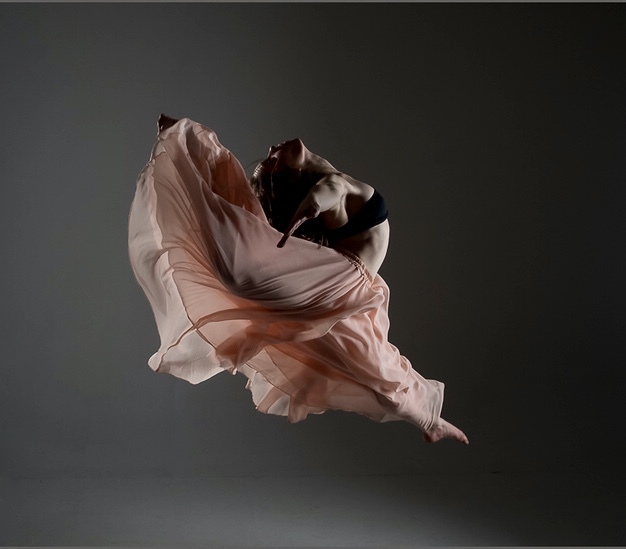 Below are examples of past workshops such as the Ballet Photography Workshop and the educational, eight-hour long Lighting Intensive Workshop. Although created by Dakota, the events often involve a professional team of creatives such as lighting directors, art directors, makeup artists, stylists, and photographers. Though we have an international reach, the majority of our events take place in the NYC and DMV areas of the United States. For information on our future events, please go to the NYC and DMV Events tab on this website and go to Events RSVP Checkout to reserve your space at the event you are wanting to attend.